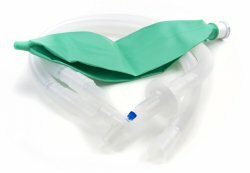 We understand the importance of providing quality respiratory care to your patients and residents. 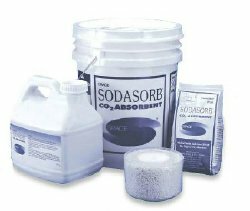 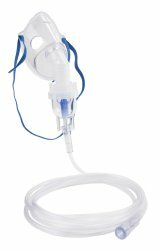 Our comprehensive product portfolio of respiratory products includes top manufacturers such as Ambu, Allied Healthcare, Covidien, Drive Medical, Fisher & Paykel and Respironics. 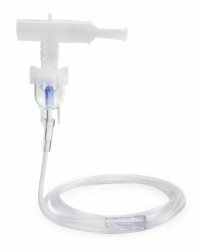 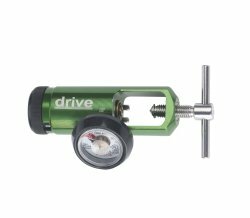 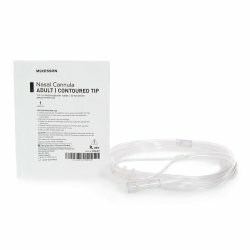 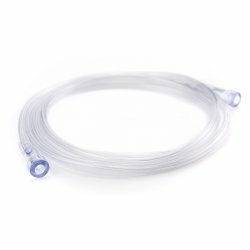 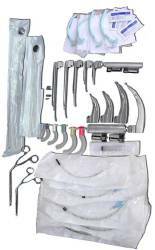 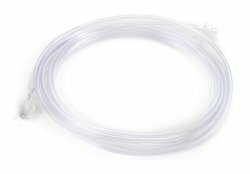 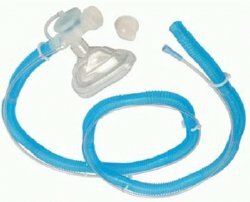 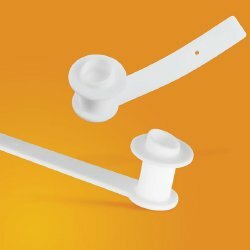 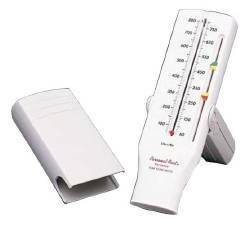 Browse tracheostomy products, tracheostomy tubes, nasopharyngeal airways, oropharyngeal airways and endotracheal tubes. 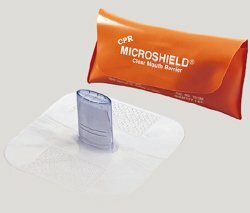 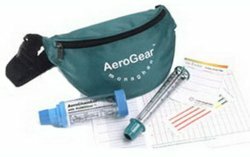 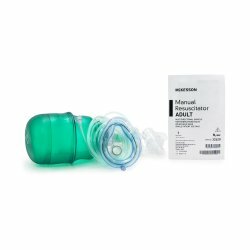 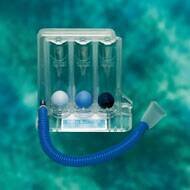 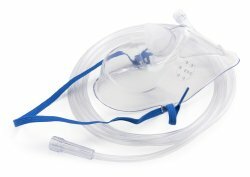 We offer oxygen masks, oxygen tubing, nasal cannulas as well as CPR supplies, ambu bags and CPR masks. 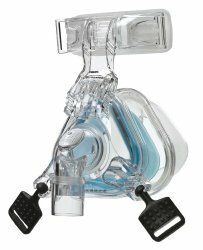 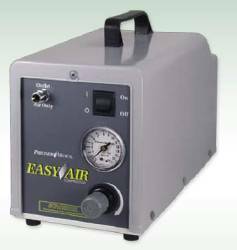 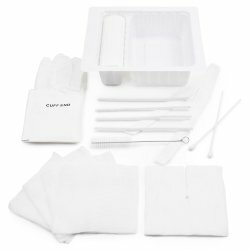 Browse our selection of sleep apnea machines, sleep apnea masks, bipap machines, nebulizers, humidifiers, CPAP supplies, CPAP masks and CPAP machines. 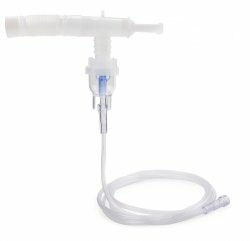 Contour Tip with 7' (2.1 m) crush resistant tubing. 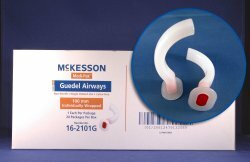 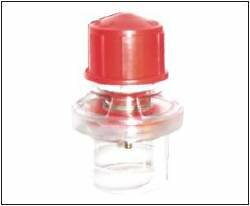 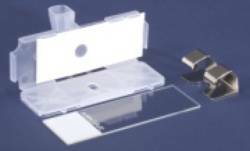 Leak-proof seal ensures efficient use of medication.